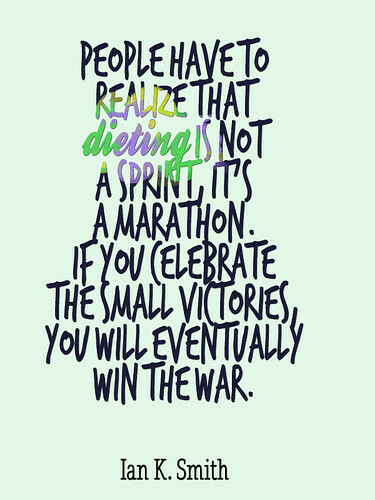 The best weight loss motivational quotes: "People have to realize that dieting in not a sprint, it´s a marathon. 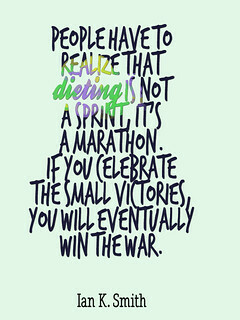 If you celebrate the small victories, you will eventually win the war." Read why the calorie shifting diet is different .